We needed to replace a problematic machine that was constantly down for maintenance due to numerous design issues and the inability to meet production demands. After researching other brands and comparing price, design, capability, manufacturers and support/maintenance, we felt Chevalier was the best choice. Due to down time on our previous grinder and increase in customer demand, we were months behind in production and on the verge of shutting down Boeing’s 787 production line. The Chevalier team expedited delivery of the new SMART grinder and remained at our facility until we were in full production. 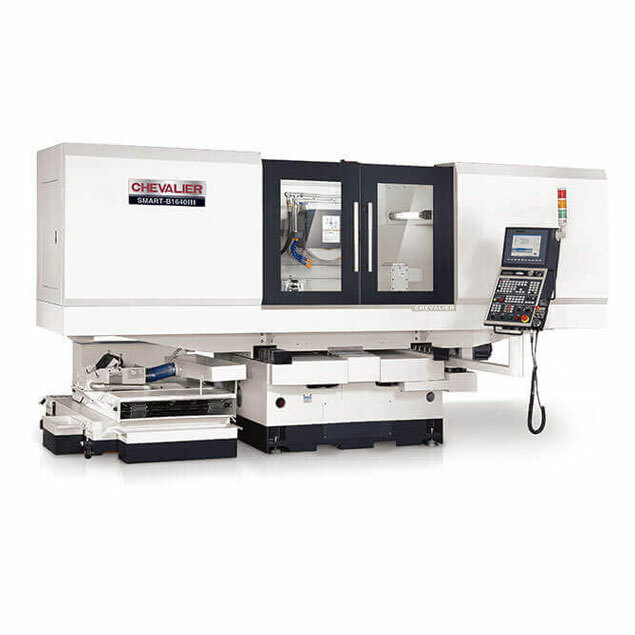 Chevalier not only realized our need to meet production targets but the needs of the end user. In fact, our production off the machine has exceeded proposed pieces per hour. The SMART Grinder is so reliable we have yet to need Chevalier’s service since the original installation. Chevalier did come by, however, for a courtesy visit with the installation technician and design engineer just to make sure everything was up to par.